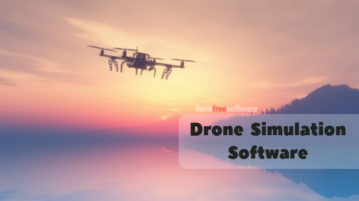 Here are 2 free drone simulation software for Windows. 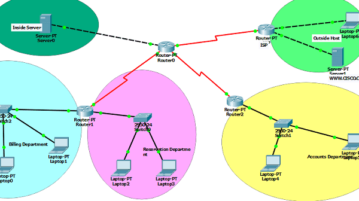 With these software, you can improve your skills by practicing in a controlled and safe environment. 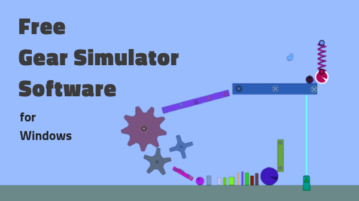 This article covers a free gear simulator software for Windows. 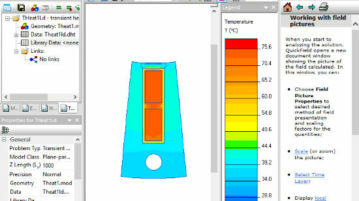 With this software, you can make gear models and simulate them in a virtual environment. 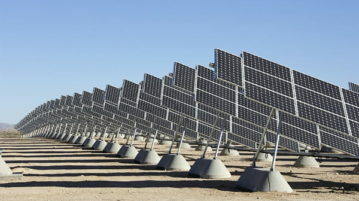 Here is a free solar cells simulator software for Windows. 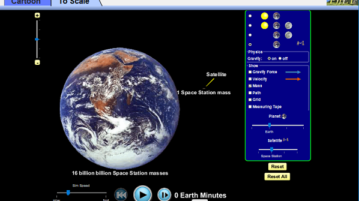 Use it to simulate 4 different type of solar cells and get results in graphical form. 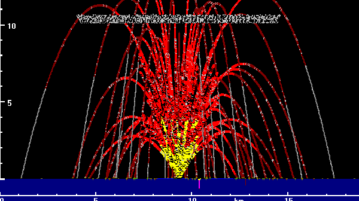 This Free Electromagnetic Field Simulator Software for Windows lets you draw, edit, import, and simulate electrical drawings to monitor its electromagnetic field. 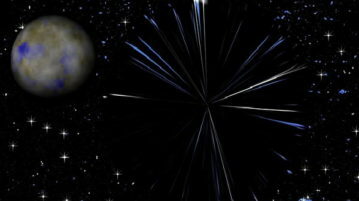 Checkout some of the best origami simulator software for Windows. 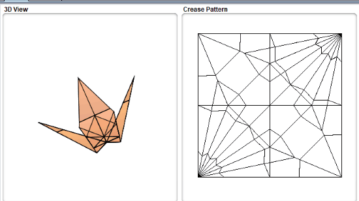 These software let you simulate different origami models to learn origami step by step. 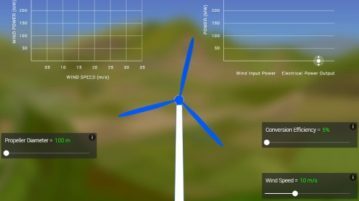 This wind turbine simulator software lets you run wind turbine by setting various parameters. This will help you understand how wind turbines work. CEDAR is free digital logic simulator software to design digital logic circuits and simulate them using LEDs, Oscilloscope, and LED display units. 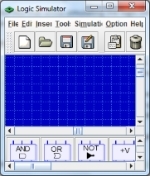 DLSim is free Java based logic simulator to simulate logic circuits. DLSim lets you design a digital circuit using basic logic gates and simulate it. 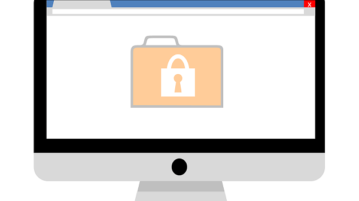 Here, is a quick tutorial to run Android on Windows PC. 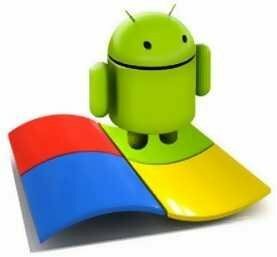 Download Android-X86-1.6-r2.iso file and UNetbootin exe file and run Android OS on Windows PC.